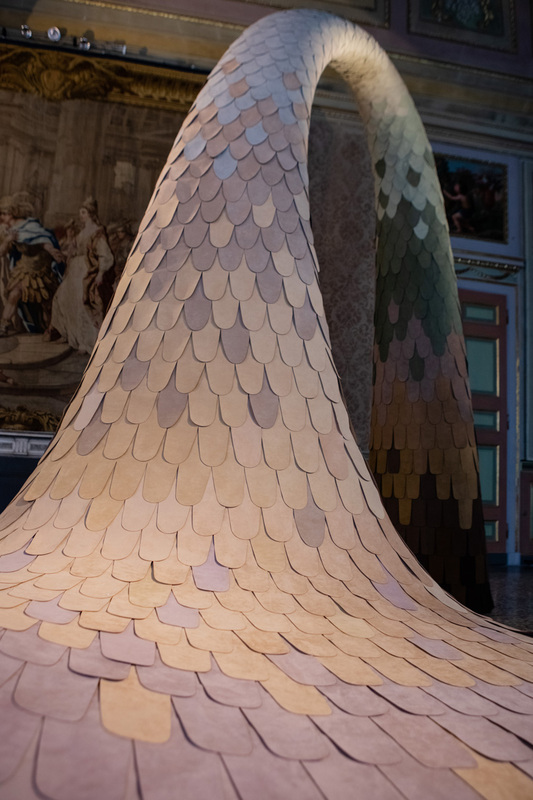 alcantara specializes in a highly aesthetic, technical and sensory fabric, which has been the subject of prestigious collaborations in the fields of fashion, interiors, automotive, yachting, aviation and consumer electronics. 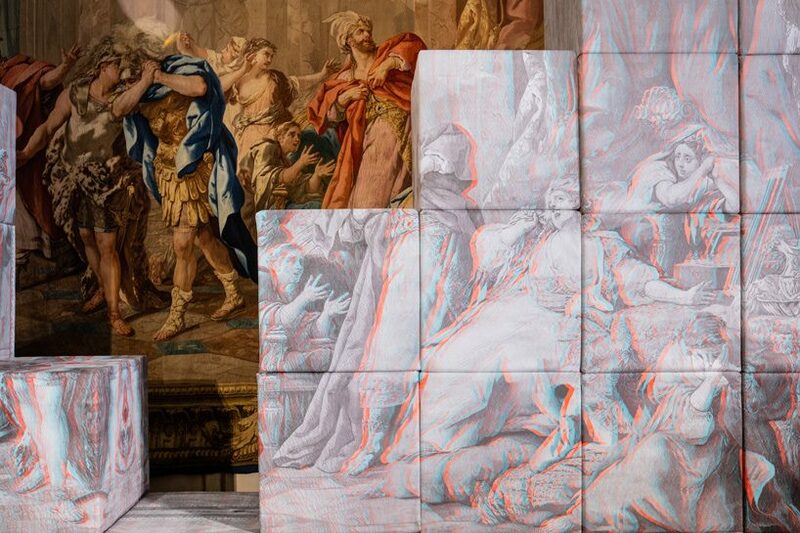 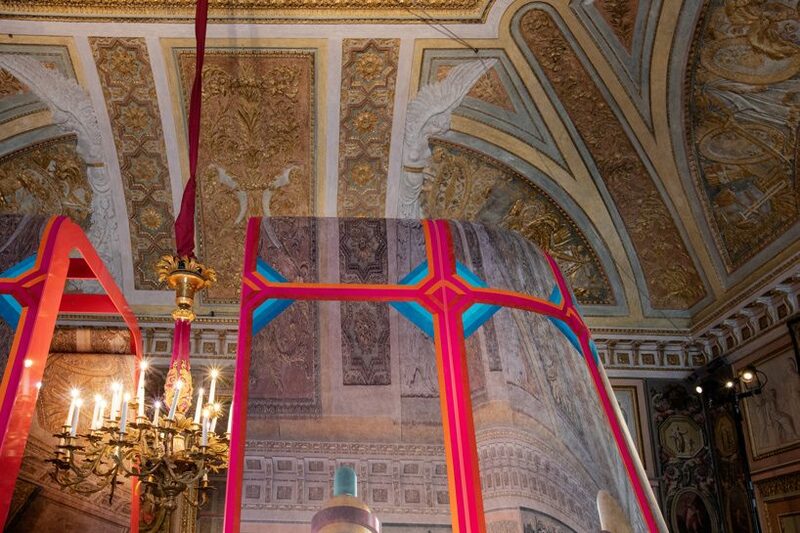 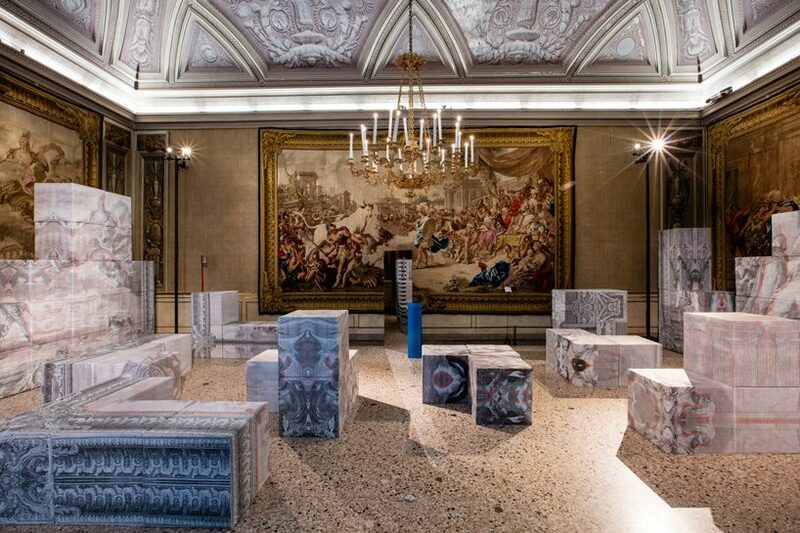 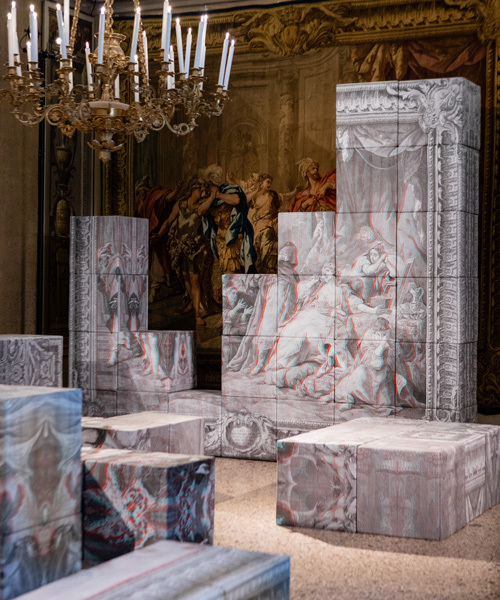 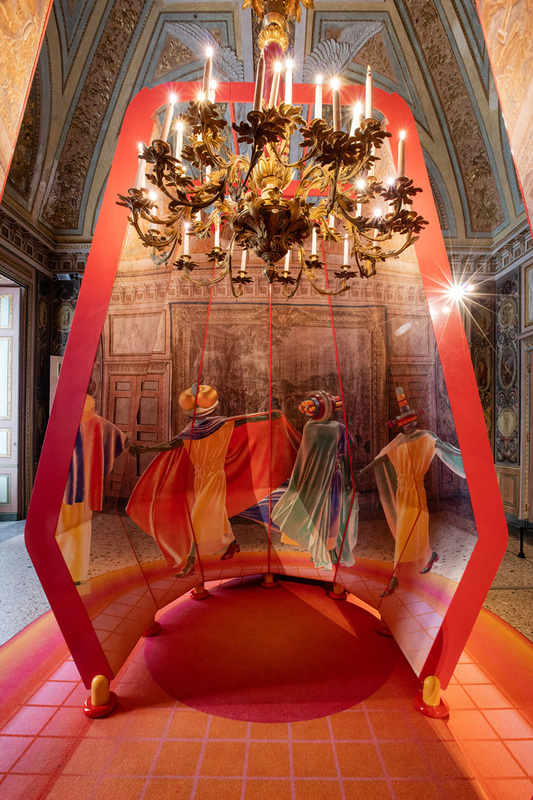 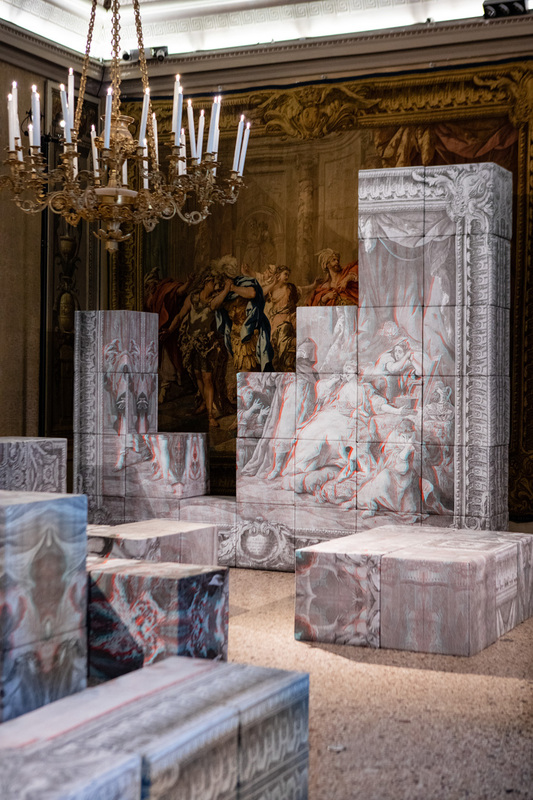 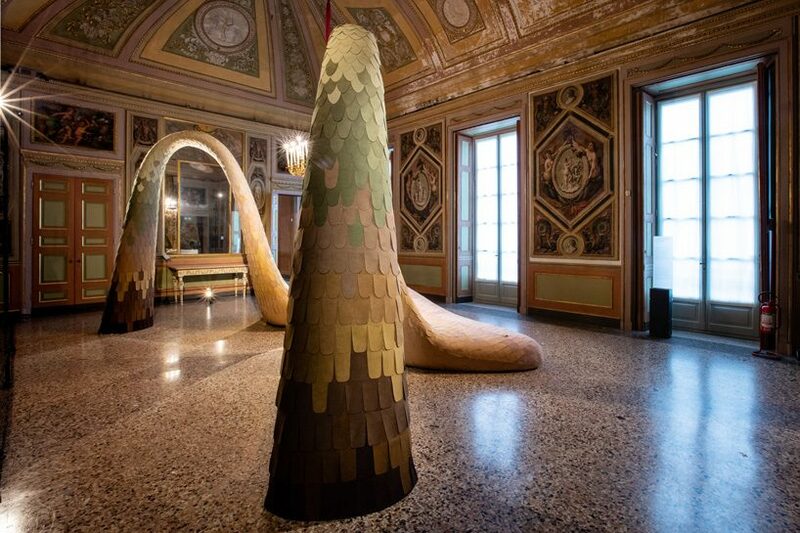 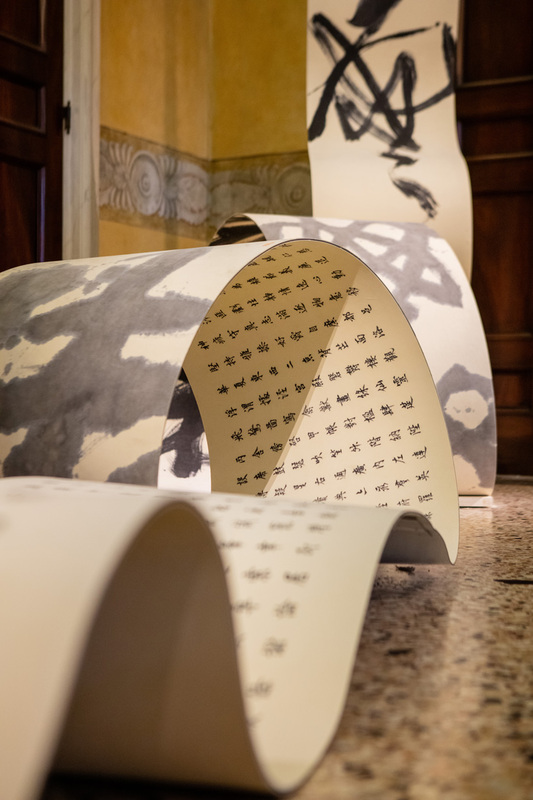 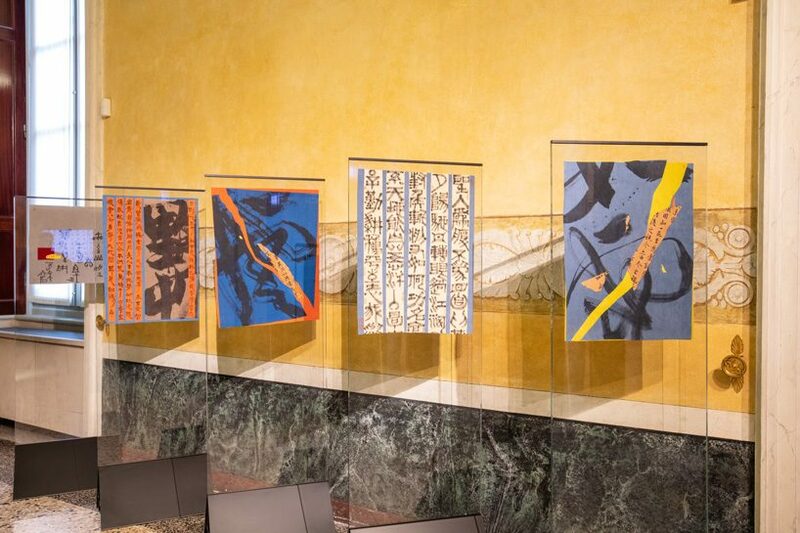 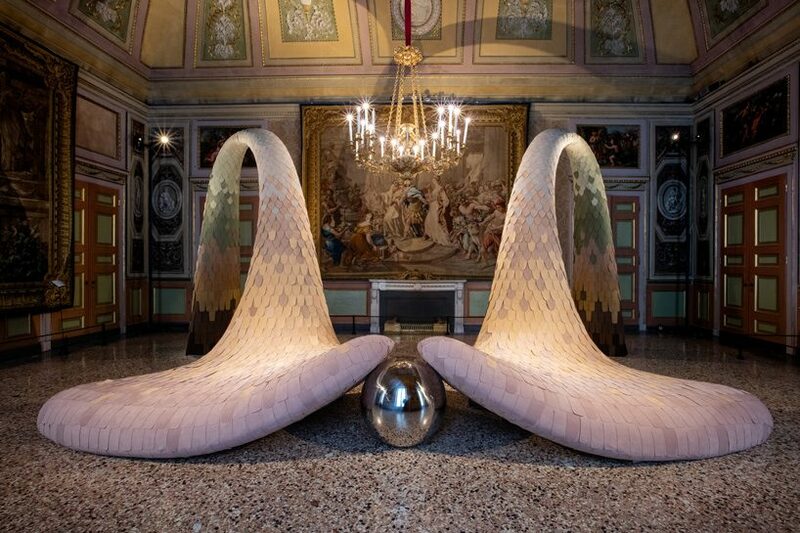 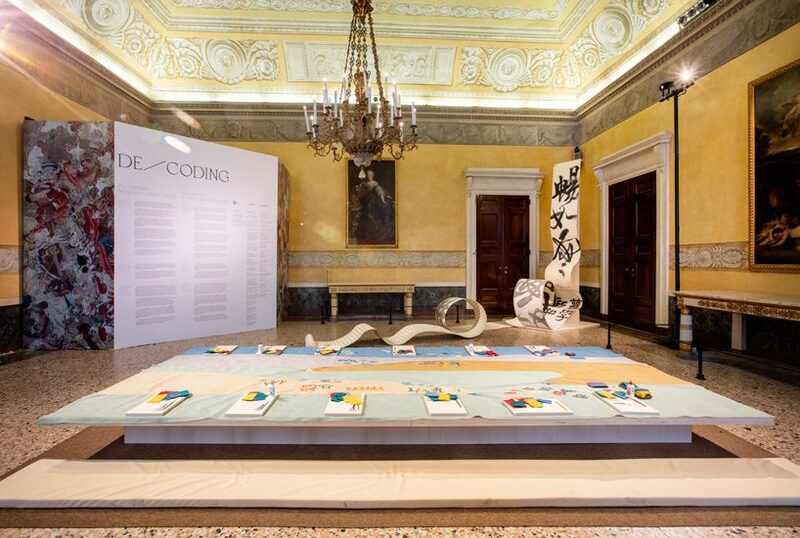 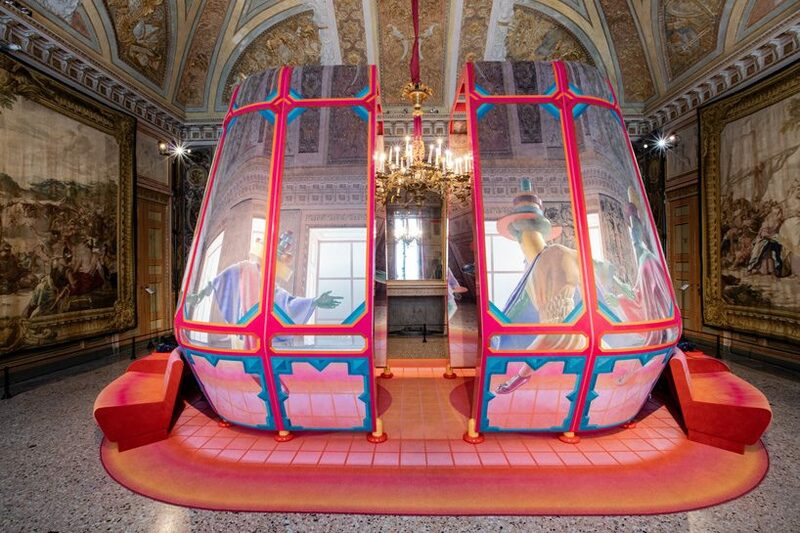 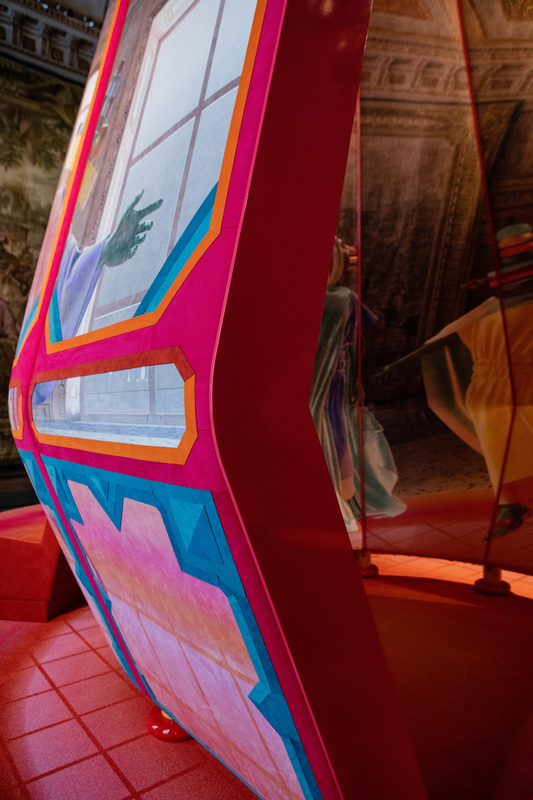 italian company alcantara has collaborated with constance guisset, qu lei lei, sabine marcelis and space popular for de/coding, an exhibition at the tapestry rooms of milan’s royal palace. 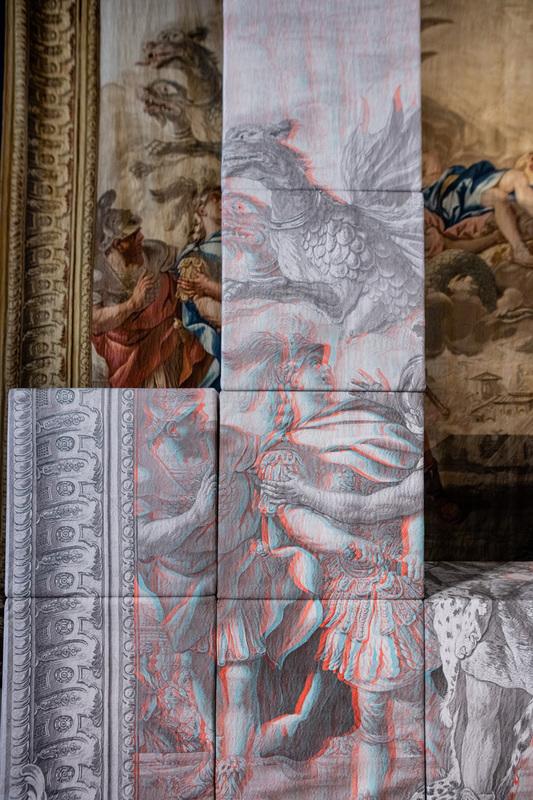 drawing from the specificities of a single medium – the company’s homonymous material – and studying it in great detail, the four participants have created site-specific works, dialoguing with the exhibition rooms and reinterpreting the central theme of their tapestries. 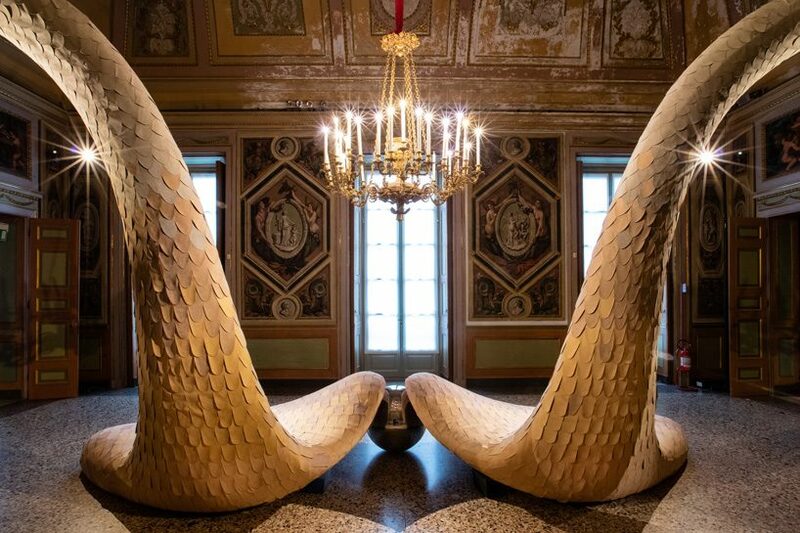 producer: municipality of milan – culture office, palazzo reale, alcantara s.p.a.